This year I met up with Bjørn Kaupang in Norway. 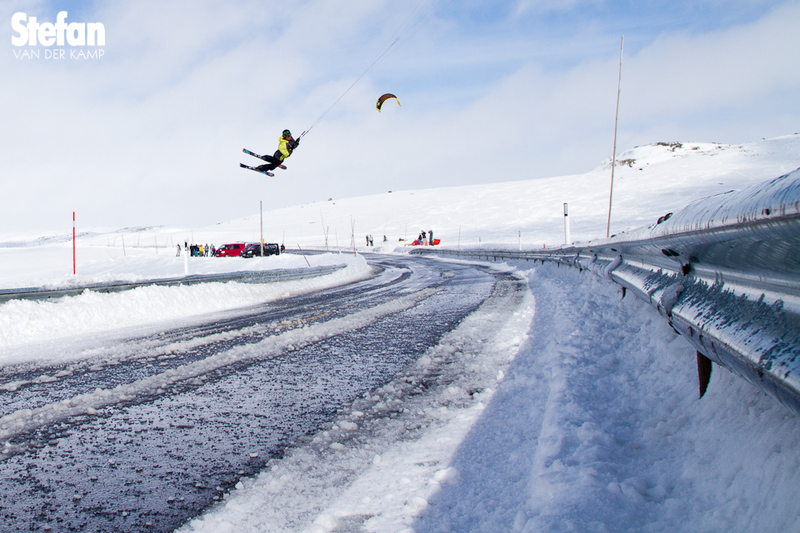 He is the most inspiring snowkiter I saw performing during my stay. One day I went out with him for a photoshoot which I will feature later on in the Big Picture section. For now watch the master kitelooping the only road that runs from east to west on the Hardangervidda plateau.